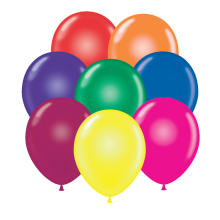 Premium Quality TufTex® 11" Crystal Assortment Decorator Balloons made from.. 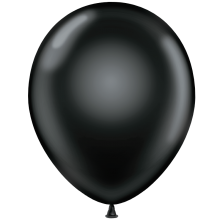 Premium Quality TufTex® 11" Crystal Black Decorator Balloons made from 100%.. 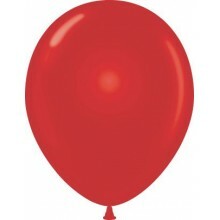 Premium Quality TufTex® 11" Crystal Clear Decorator Balloons made from 100%.. 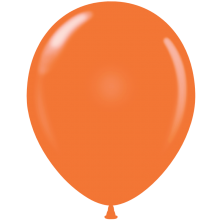 Premium Quality TufTex® 11" Metaltone Assortment Decorator Balloons made fr.. Premium Quality TufTex® 11" Metaltone Forest Green Decorator Balloons made .. 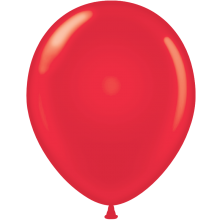 Premium Quality TufTex® 11" Metaltone Fuchsia Decorator Balloons made from .. 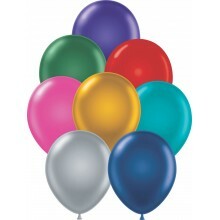 Premium Quality TufTex® 11" Metaltone Metallic Blue Decorator Balloons made.. Premium Quality TufTex® 11" Metaltone Metallic Teal Decorator Balloons made.. 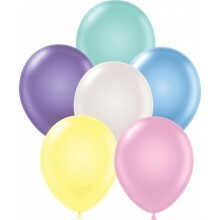 Premium Quality TufTex® 11" Pastel Assortment (With White) Decorator Balloo.. 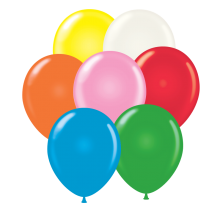 Premium Quality TufTex® 11" Pearlised Assortment Decorator Balloons made fr.. Premium Quality TufTex® 11" Pearlised Pearl Yellow Decorator Balloons made .. Premium Quality TufTex® 11" Pearlised Seafoam Decorator Balloons made .. 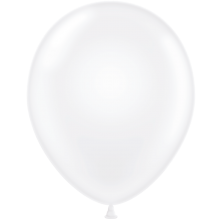 Premium Quality TufTex® 11" Pearlised Sky Blue Decorator Balloons made from.. 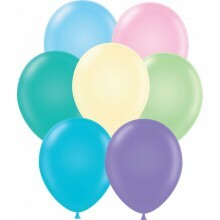 Premium Quality TufTex® 11" Standard Assortment (With White) Decorator Ball.. Premium Quality TufTex® 11" Standard Blue Decorator Balloons made from 100%..